For movie lovers, Veoh is a paradise for them to free upload, share and watch every available videos, TV shows, movies, music drama, funny video clips, recorded videos, etc. If you want to save Veoh video for offline enjoyment, Veoh site will offer you its own app (Veoh Web Player) to help you download and play Veoh videos freely. However, many Veoh video lovers complain that it is a hassle to download Veoh videos with Veoh Web Player. 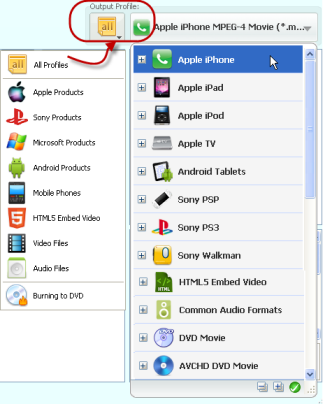 Moreover, the player cannot output compatible Veoh videos for playback on iPhone, iPod, iPad, PSP, Samsung Galaxy, Google Android, Nexus 7 and other mobile devices. If you have trouble in downloading Veoh videos, simply take a look at the following guide. 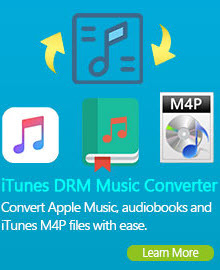 Highly recommend you to use Any Video Converter Ultimate to download Veoh video and convert Veoh video to MP3, MP4, FLV, WMV, AVI, iPhone, iPod, iPad, etc. And the method could be extend to other video sharing websites, like YouTube, Howcast, Vimeo, Facebook, MTV, LiveLeak, etc. How to Download & Convert Veoh Video to iPhone, iPad, iPod, PSP, Android? If you want to free download videos from Veoh and convert Veoh videos to MP3, MP4, FLV, AVI, WebM, Android, iPhone, iPod, iPad, PSP and other mobile devices for free enjoyments, Any Video Converter Ultimate could provides excellent solution for you to download Veoh videos for free. It can also download online videos from Veoh, Howcast, Vimeo, YouTube, MTV, etc. Now let’s check how to download video from Veoh step by step. Download and install it on your PC first. And then run this Veoh Video Downloader. Open the webpage where your favorite Veoh video is. Then copy the URL link. 2) Download Veoh Video directly without conversion, please click Start Download button, the video will be downloaded instantly. 3) Download & convert Veoh videos in a click, simply click Add to Download List button. You can continue to paste more Veoh video links as the previous steps. 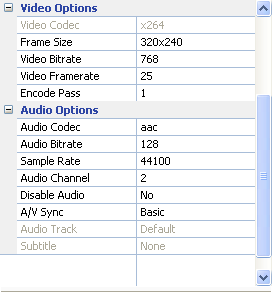 Under the preview window field, you can also manually set the output parameters, including: video codec, audio codec, frame size, bit rate, aspect ratio, frame rate, etc. Click Convert Now! button to download and convert Veoh videos. After conversion, click "Output Folder" button on the left bottom to get the output files. Or right-click the source file in the middle panel and click Open Destination File Location. Now, you can save your favorite videos from Veoh on your PC or any of your portable device or anywhere else. The Build-in DVD Burner program supports burning videos to DVD disc with complete DVD menu. You can unfold Output Profile, choose Burning to DVD from the list, and then choose DVD video NTSC Movie or DVD video PAL Movie according to your TV system. Or you can choose AVCHD 720P Movie(*.m2ts) or AVCHD DVD 1080P Movie(*.m2ts) under AVCHD DVD Movie profile according to your DVD Player. Any Video Converter Ultimate is an excellent DVD ripping software which can convert DVD to AVI, MPEG, MKV, WMV, FLV, MP3, WMA, etc. If you want to play DVD movies on your iPhone, iPod, iPad, PSP, HTC, Android Devices and other portable devices yet have no idea about the proper solution of how to rip DVD. 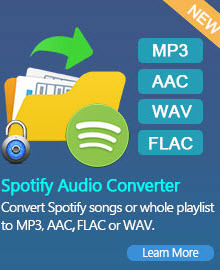 Just feel free to take a try of Any Video Converter Ultimate.